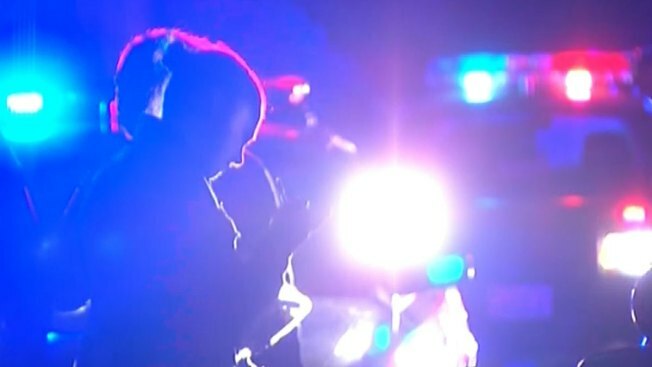 A Bristol, Rhode Island, man was killed after he was struck by a motor vehicle Friday night in Middletown, Rhode Island. The victim, 37, whose identity was not released, was struck at 9:40 p.m. on West Main Road near Prescott Farm. He was taken to Newport Hospital where he later died. The Middletown Police Department is investigating and has found no criminal liability by the driver at this time. Stay with necn as further details develop.